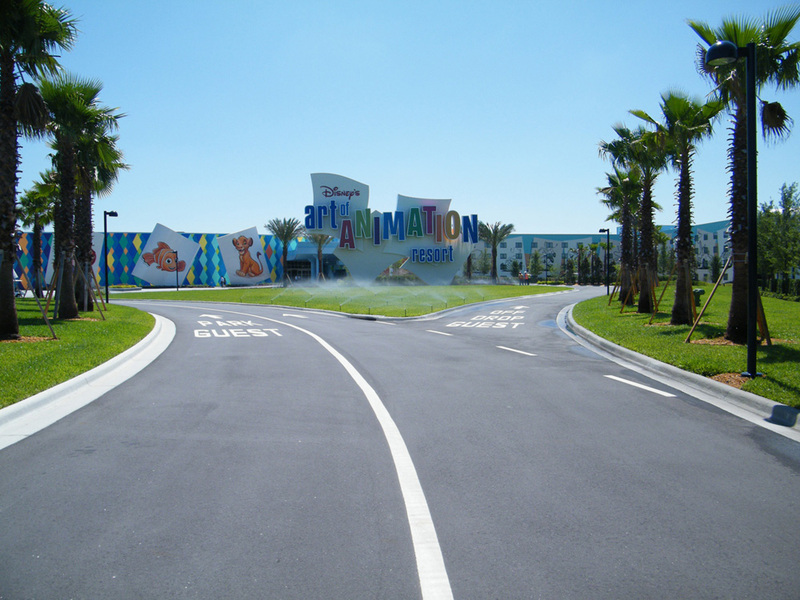 Today was an “Open Mouse” for Walt Disney cast members to get a sneak peek of the brand new “Art of Animation Resort” opening this summer at Walt Disney World in Orlando, Florida. 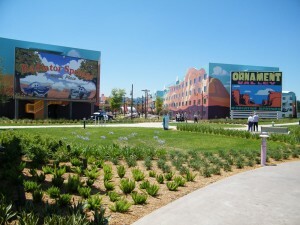 The grand opening will be on May 31st 2012. 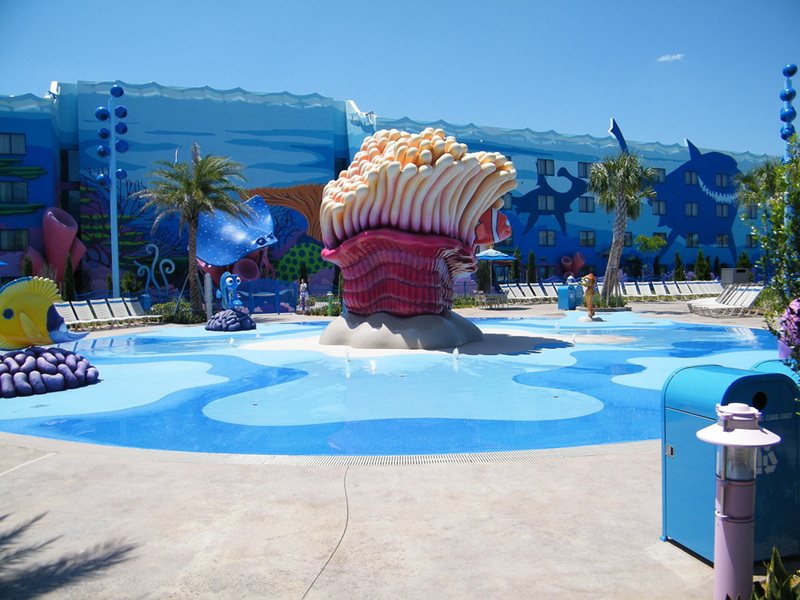 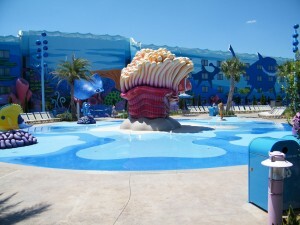 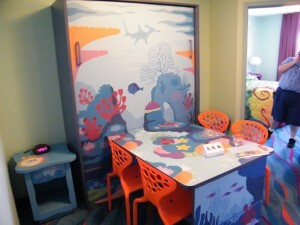 The resort will open with Finding Nemo and Cars inspired rooms and pools. Later in the year sections with The Lion King and The Little Mermaid themes will open. 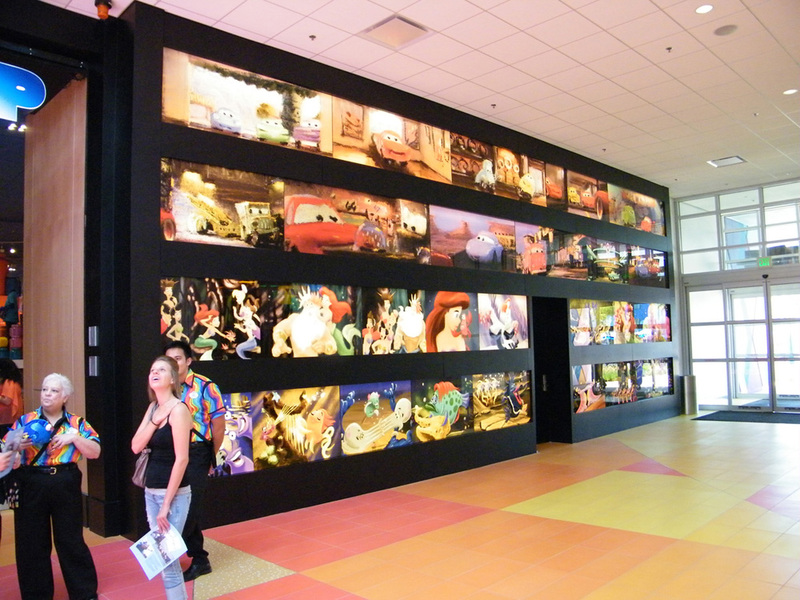 Inspired by Disney/Pixar animated films, each section that I visited was detailed to make you feel like you where part of the film. 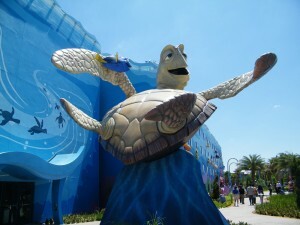 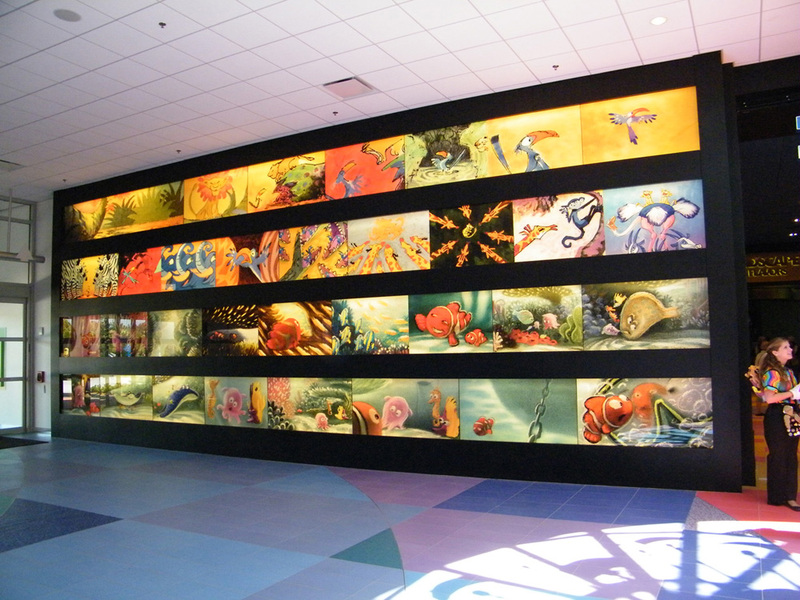 The Finding Nemo section was scaled to make you the size of Nemo in his world. The Cars section was designed to make feel right at home on Route 66. 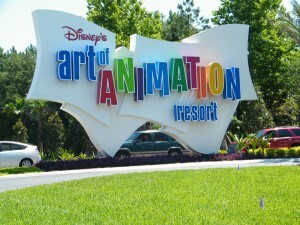 Entrance sign and main gate. 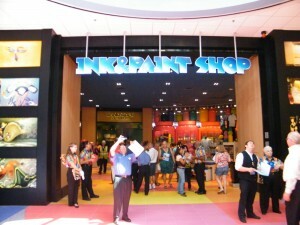 It was really packed. 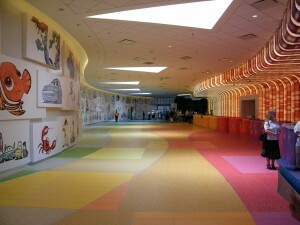 The Grand Lobby where you check in. 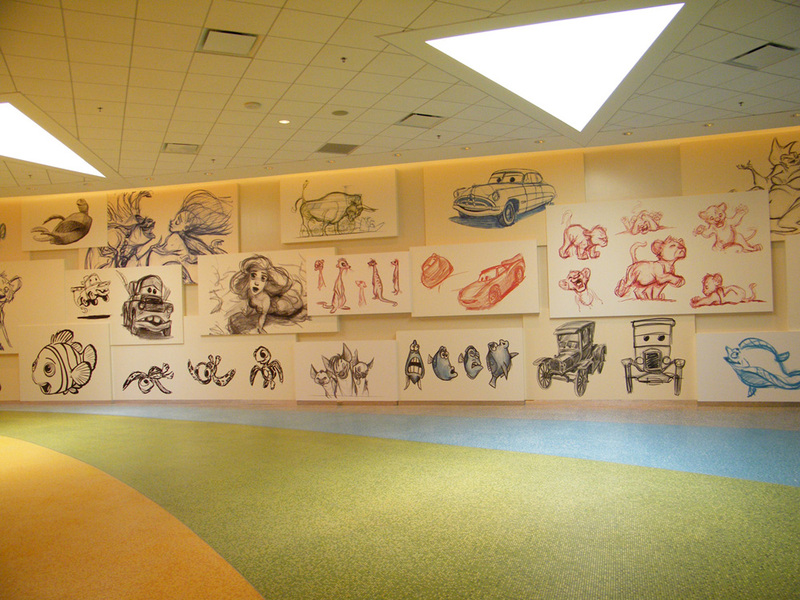 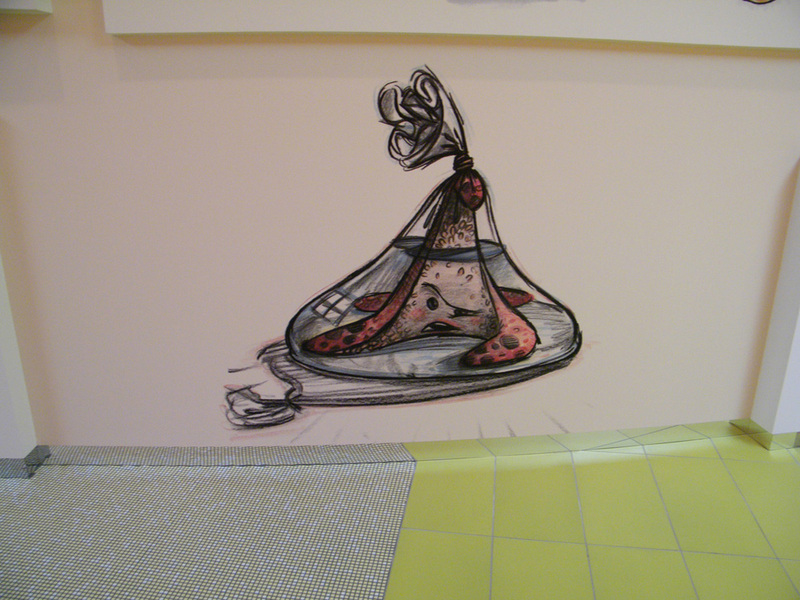 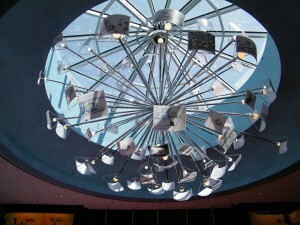 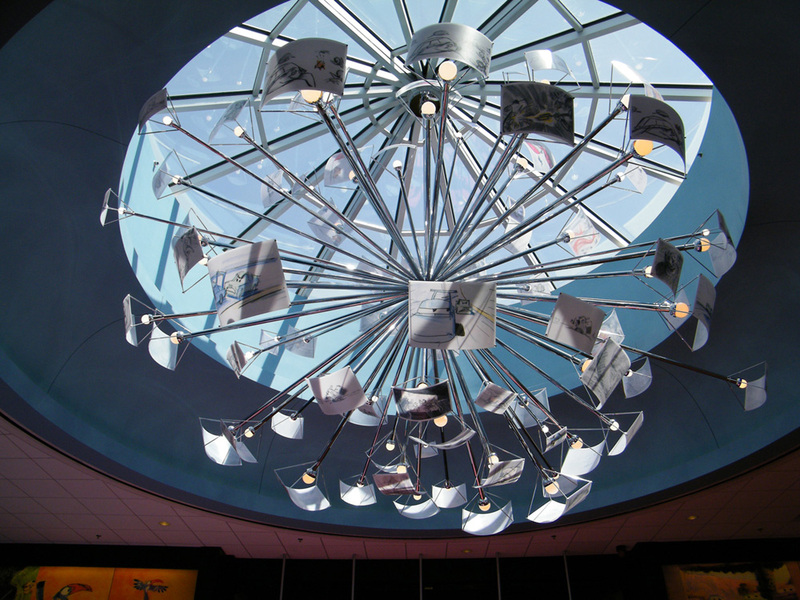 The walls and chandeliers filled with sketches from Disney animation masters. 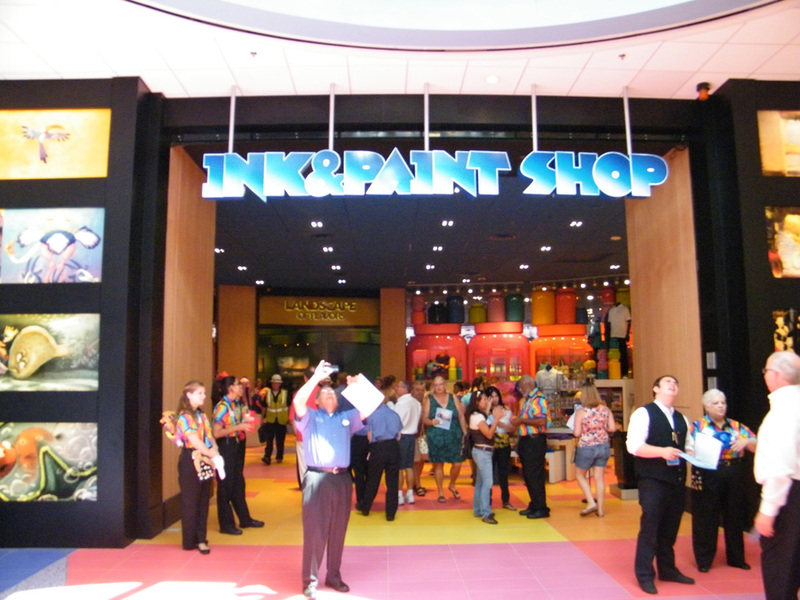 The walls and each side of Ink & Paint Shop, with color keys of the films. 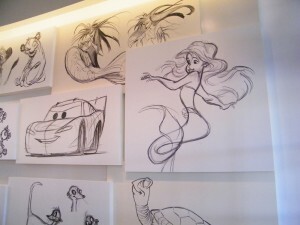 Animators lounge where Disney artists will sketch and demonstrate how to draw Disney characters. 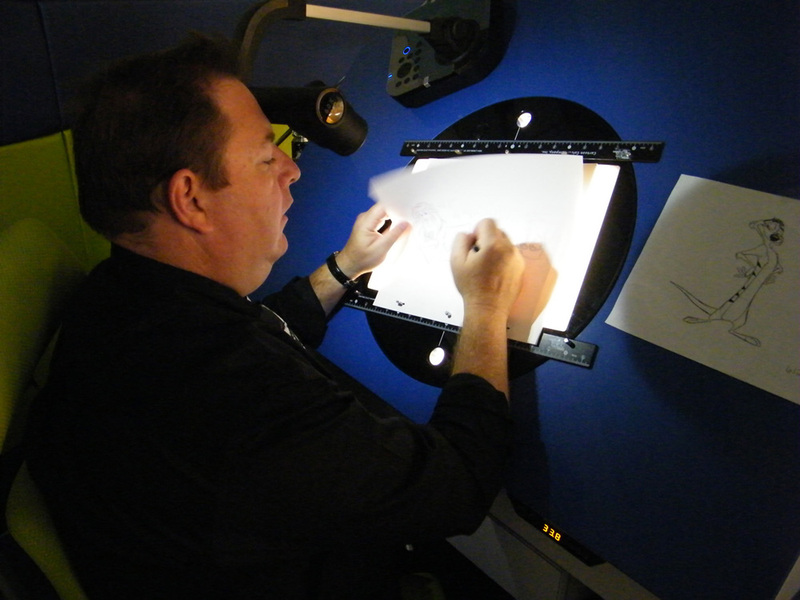 Jason Zucker is pictured above drawing. 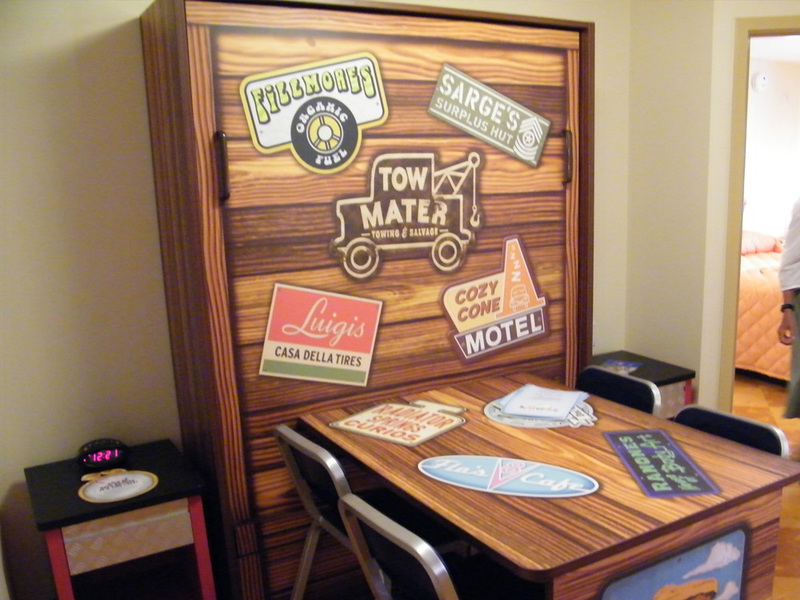 Cars table/Murphy bed in the Cars suite & a cute Cars towel wrap. 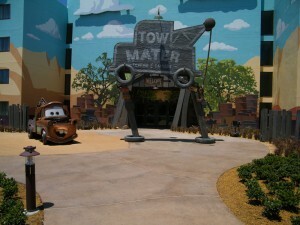 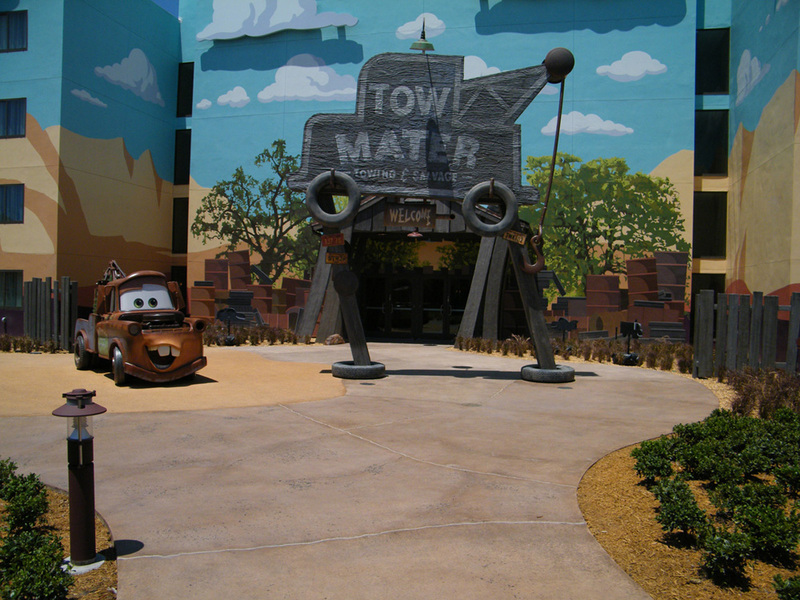 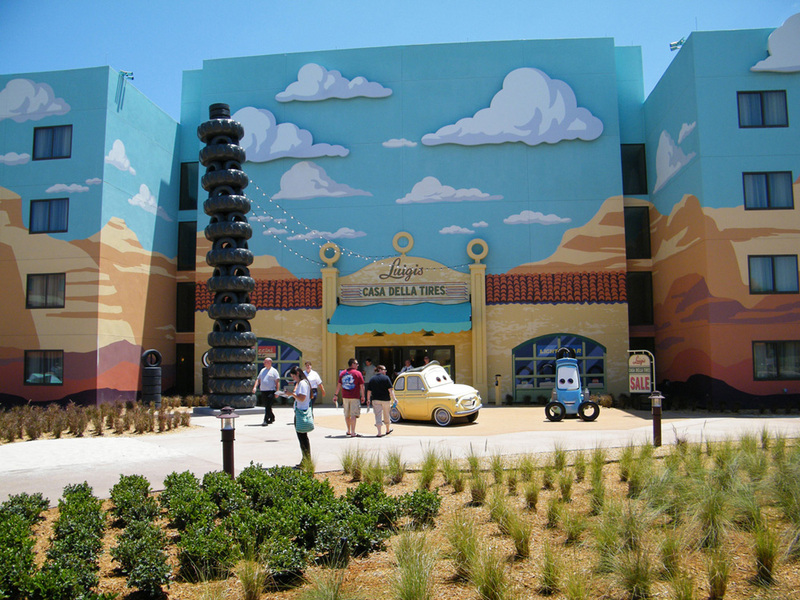 Mater’s shop and the Cars suite’s bathroom. 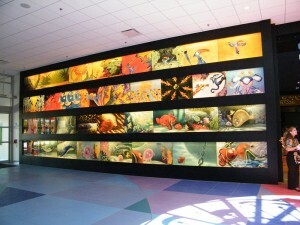 Crush entrance to Nemo section and coral Reef Playground. 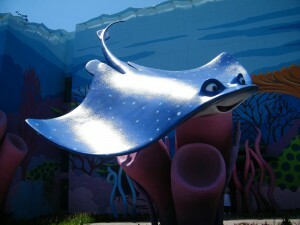 Squirt slide & a huge Mr. Ray statue. 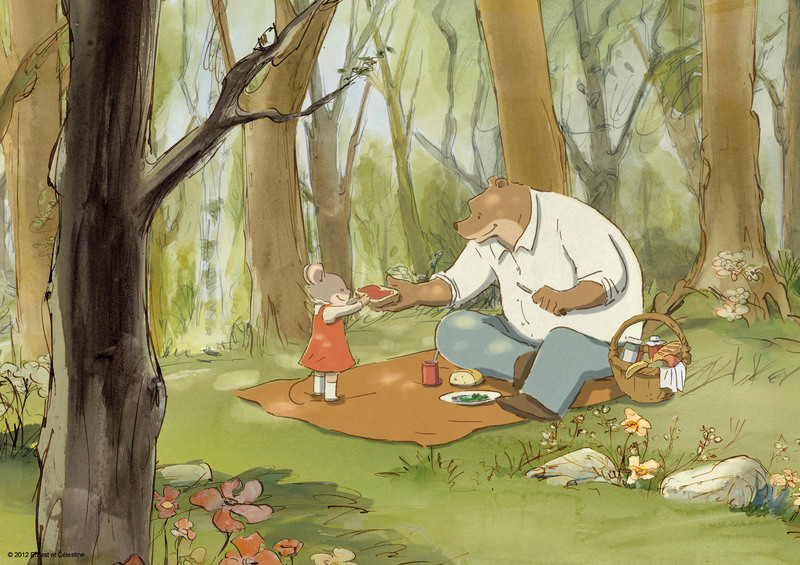 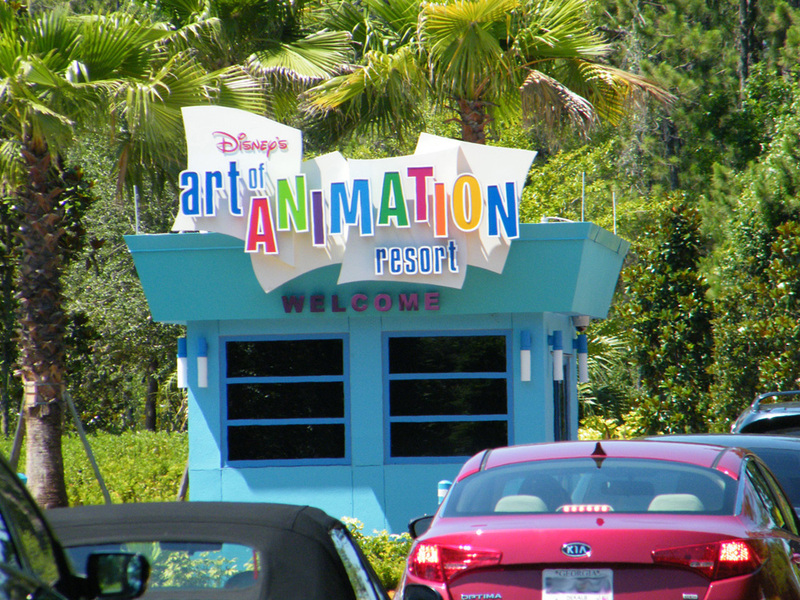 Finally Disney has made a resort to honor it’s animation heritage. 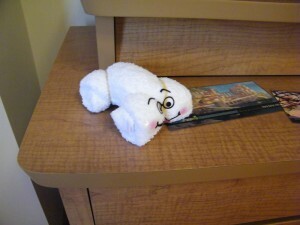 Something that is long overdue. 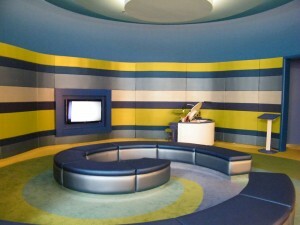 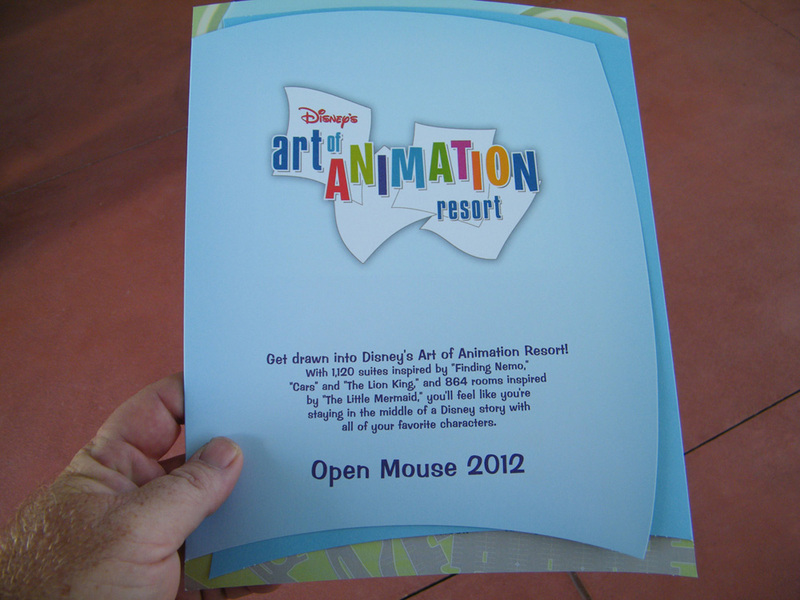 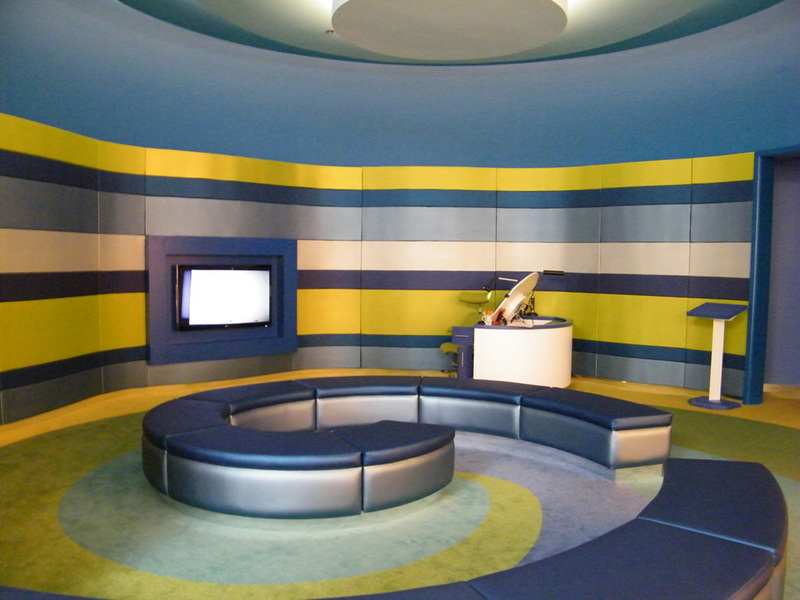 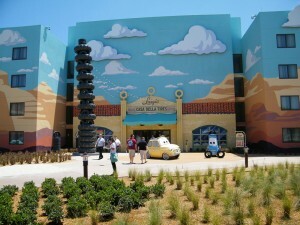 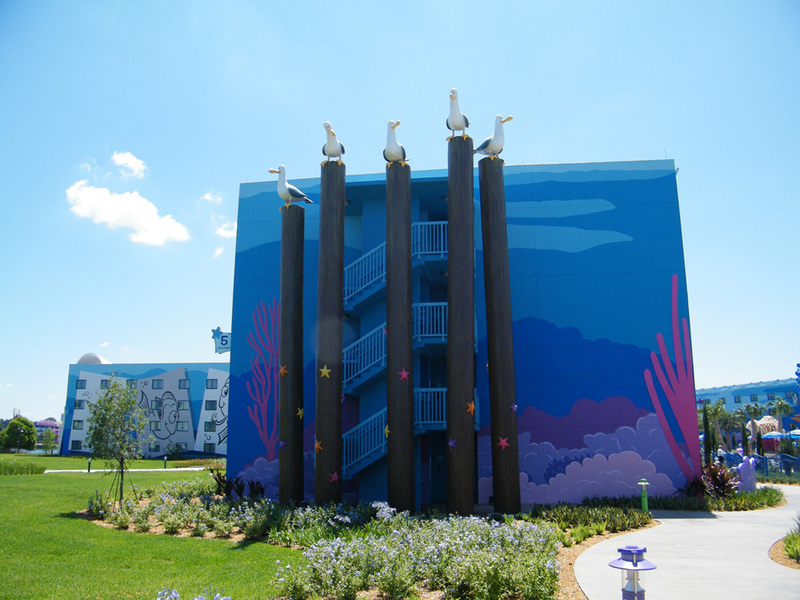 They have 1,120 suites, 864 rooms for the animation fan to spend a vacation in animation. 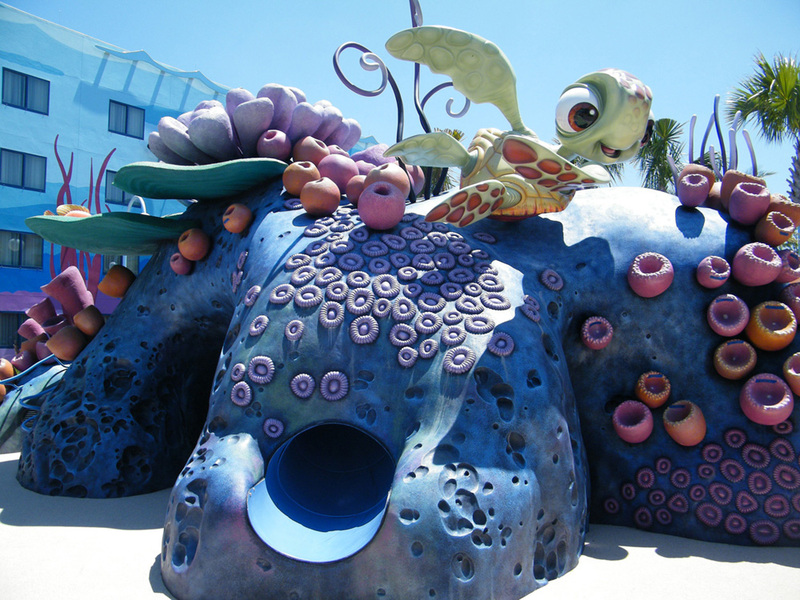 The Reef Playground and Elephant Graveyard (coming soon) are Disney’s first themed playgrounds at a resort. I look forward to the opening of the other sections later this year. 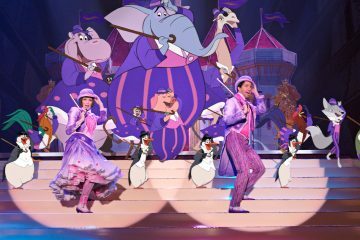 Excited to see a review from a cast member! 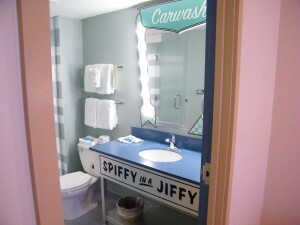 Cant wait until the hotel is open to the public! Great review and thanks for all the wonderful pics! While much of the resort appears to keep the same basic ‘shape’ as the All-Stars and Pop Century, I’m glad to see they have really done a much better job with the theming of the grounds and interiors of the rooms. Think you might be spending some time in the future at the desk in the animator’s lounge, Les?